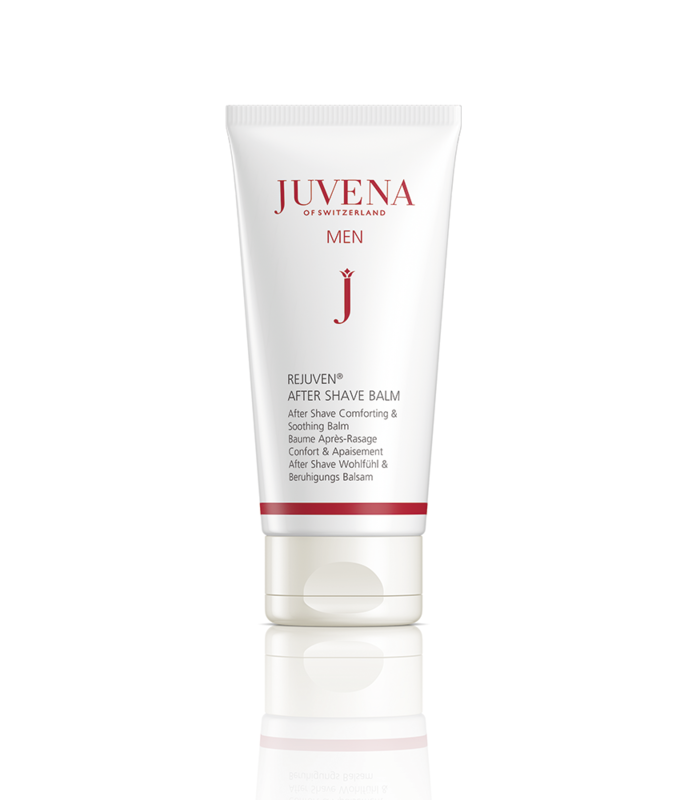 The combination of Rejuven® Skin Complex with a highly effective plant combination works in synergy, and provides relaxation and well-being. Dryness, burning after shaving and feelings of tightness are quickly soothed. For relaxed, soothed skin with new energy. Deep-down comfort for stressed skin – especially beneficial after shaving. Apply to the skin after cleansing. A first aid remedy for razor burn that instantly soothes the skin and prevents renewed reactions when used regularly. 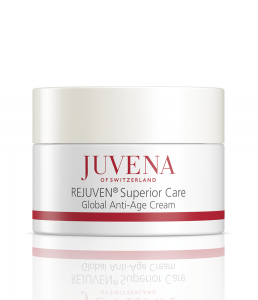 Alleviates inflammatory processes and has anti-inflammatory and regenerating properties. 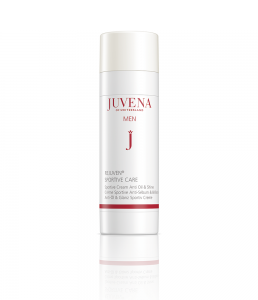 Intensively moisturising, refreshes the skin and leaves it feeling well cared for. 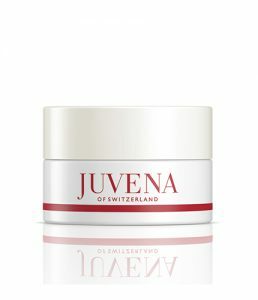 Smoothes out fine lines and wrinkles and optimises the structure of the skin. After Shave Comforting & Soothing Balm can also be used as an alternative, ultra-light skincare product!